Book now while there are places still available at this workshop. 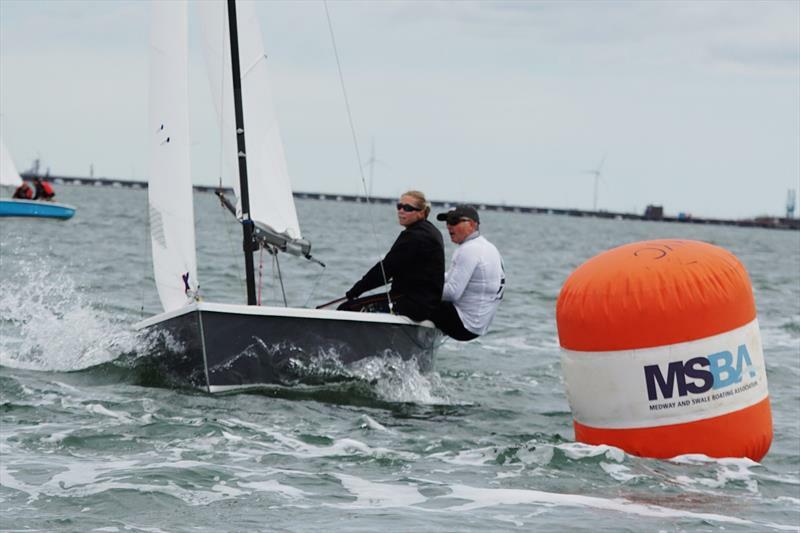 This weekend sees the Wayfarer fleet descend on Medway Yacht Club for their Southern Area Championships and event number 6 of the Craftinsure sponsored Travellers and National Circuit Series. A mixed bag of weather is expected by the 20 or so boats expected to enter with south westerly winds of force 4-5 with showers and sunny intervals on the Saturday followed by a westerly force 4-5 veering to the north west and reducing slightly accompanied by sunny intervals on Sunday. Of course, this being England, it could, and probably will, all change by the weekend. 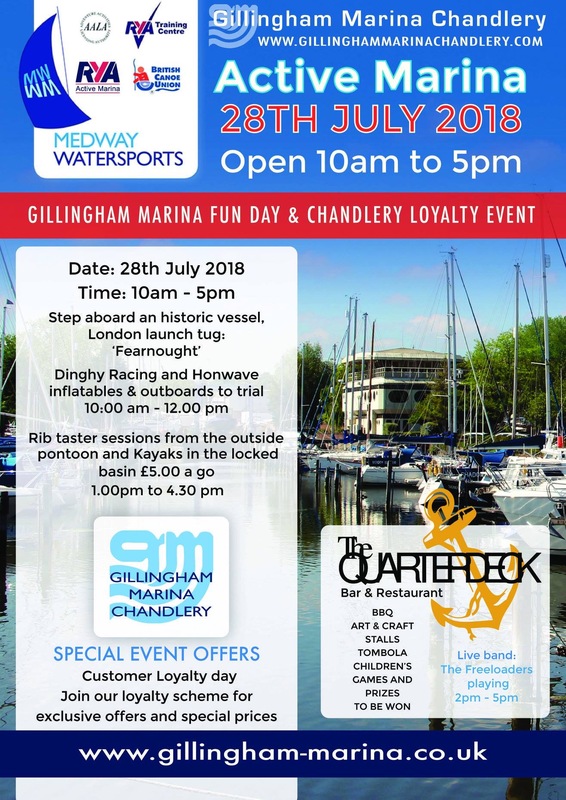 The Medway Yacht Club is experienced at putting up the Wayfarers, having successfully hosted several Area and National Championships for the Class over the past decade. 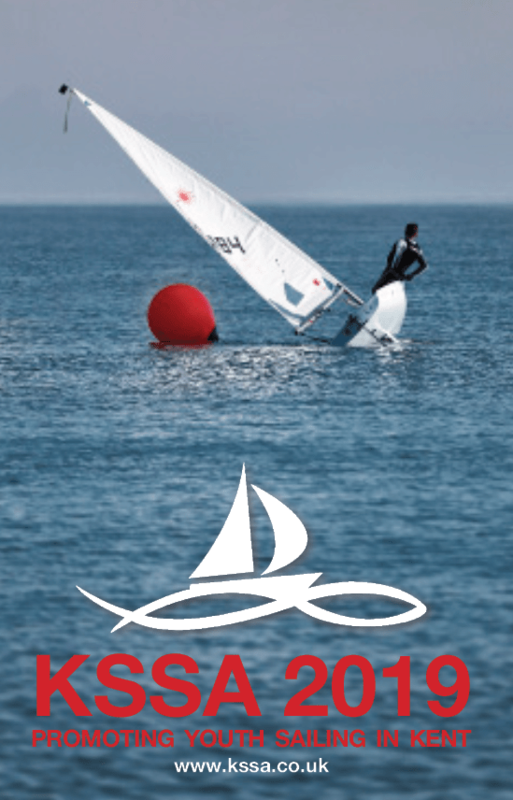 It is also home to one of the largest and most active Wayfarer racing club fleets in the Country. 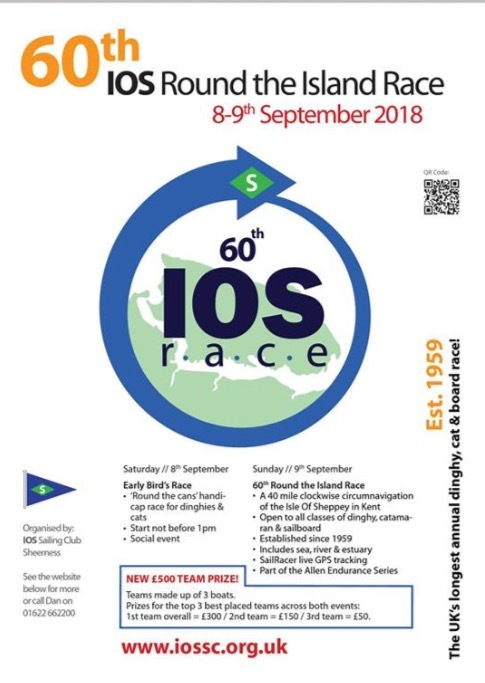 Aside from the racing, competitors will enjoy supper in the clubhouse and suffer the Commodore’s slightly dodgy but very funny quiz on the Saturday evening. The Craftinsure Travellers Series has been very well supported in 2018. After the fifth event, 62 boats from 24 clubs have competed in at least one of the regattas. 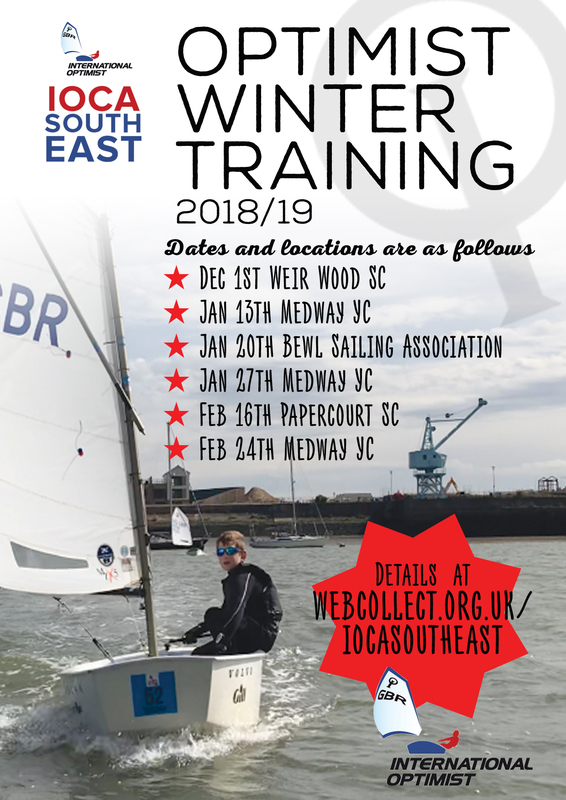 The best represented Club to date has been Medway YC and this statistic is unlikely to change over the weekend with at least a dozen local boats due to take part. The Series itself is currently led by Andrew and Tom Wilson from Datchet SC, from Bill Whitney and Lisa Whitney/John Shelton from Shoreham SC and then Brian Lamb and Sam Pygall from Wilsonian SC. All of these are expected to attend and be at or near the front of the fleet; Brian and Sam will be especially keen, as usual, to do well and put one over their near neighbours at the MYC. The event is open to MYC cadets, cadets from other RYA clubs and guests of MYC cadets. Attendees who wish to camp on site must be over the age of 12. The entry fee this year is £215, which is fantastic value for money with three meals a day, all sailing and evening activities and a hoodie/sweatshirt included in the price. This event is only possible thanks to the time given generously by parents of cadets and other members of the club. 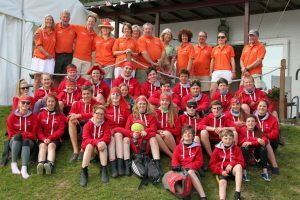 Parents, etc, can you please let the organisers know by email via the link below which days you are available to help, either afloat with safety boat duties or shore side with breakfast, lunch, evening and night duties. A first draft duty rota will be issued soon, so it may be better to volunteer for what you want to do early.